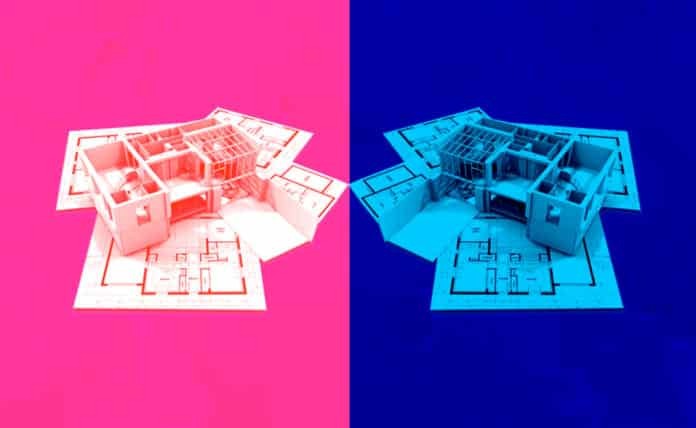 There are some key similarities between a Digital Twin of a built environment and BIM (Building Information Modeling) software. BIM focuses on a building's design and construction. A Digital Twin models how people interact with built environments.